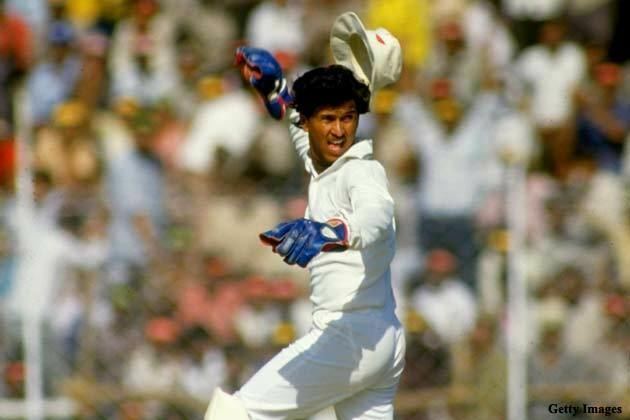 Kiran Shankar More pronunciation (pronounced Mo-ray) (born 4 September 1962) was the wicket-keeper for the Indian cricket team from 1984 to 1993. 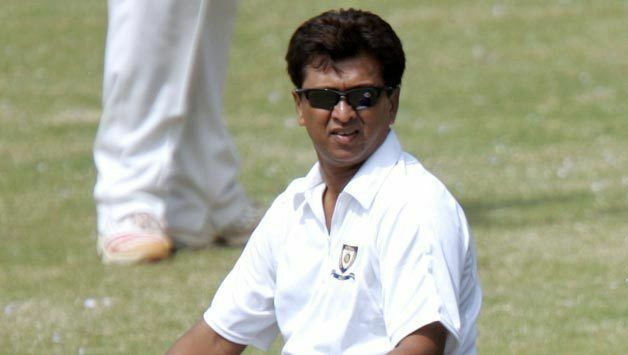 He was the Chairman of the Selection Committee of the BCCI till Dilip Vengsarkar took over the job in 2006. 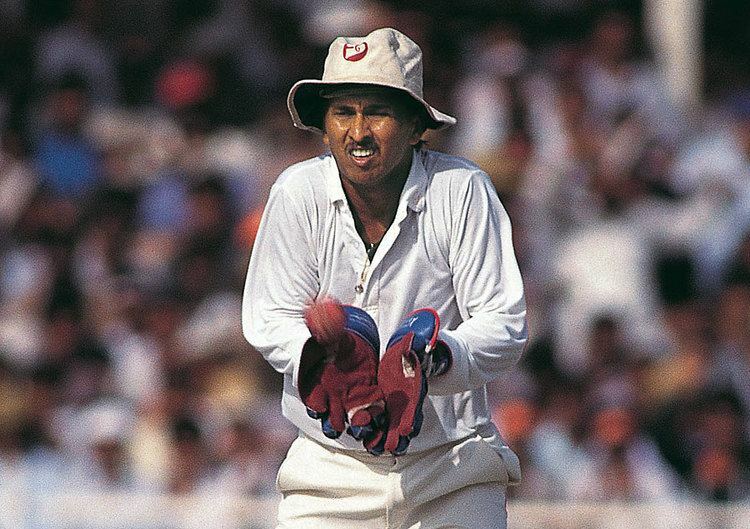 By early 1994, he lost his place in the Indian team to his Baroda team-mate Nayan Mongia. 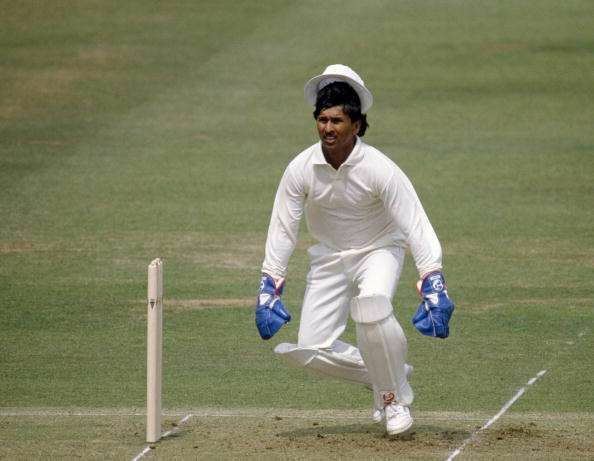 More played purely as a batsman for the state side when both were available. 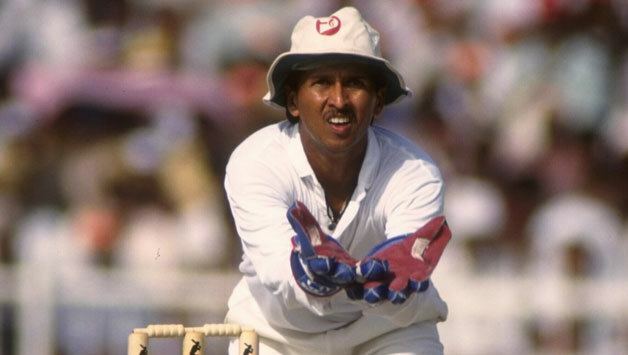 He captained Baroda till 1998.